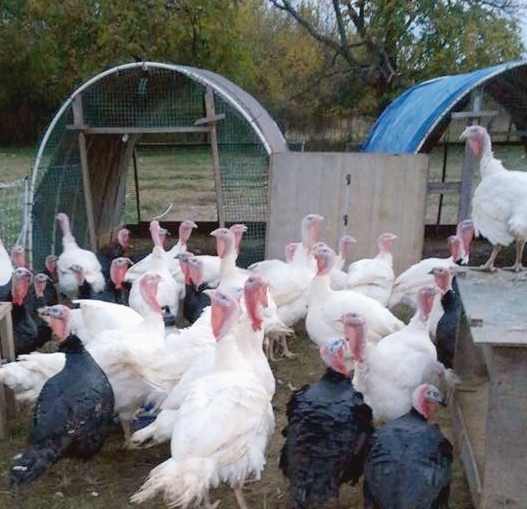 Holly Brook Farm is taking orders for Turkeys, Heritage or Broad Breasted. Oktoberfest, at Marymount Farmers Market, will include traditional German music, grilled German sausages, Viennese bakers in traditional dress, raffles of German and other products, and face painting. Vendors at the farmers market will offer a wide range of seasonal fruits and vegetables as well as an international collection of ethnic foods. Joe plays guitar, likely an instrument he crafted himself. 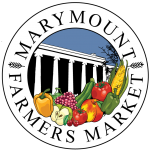 This Saturday, August 11, Megan will visit the Marymount Farmers Market to make beautiful music for our enjoyment..